teacup Archives - All Chucked Up! Guys… Meet the newest member of the Dreyfus family – MAX! 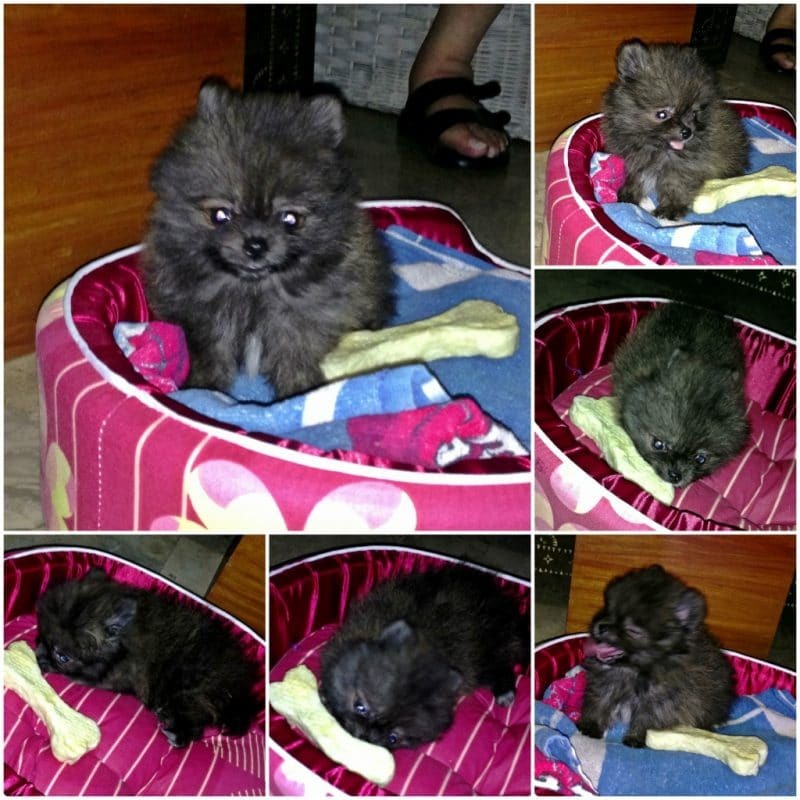 Max is a 2-month old teacup-sized male Pomeranian. He loves snuggling beside us and just looking cute (which he does so effortlessly). Watch out for more of him on some of my ramdom posts. Right, Max? Acer #PowerLook – Behold! The Acer Premium Line!